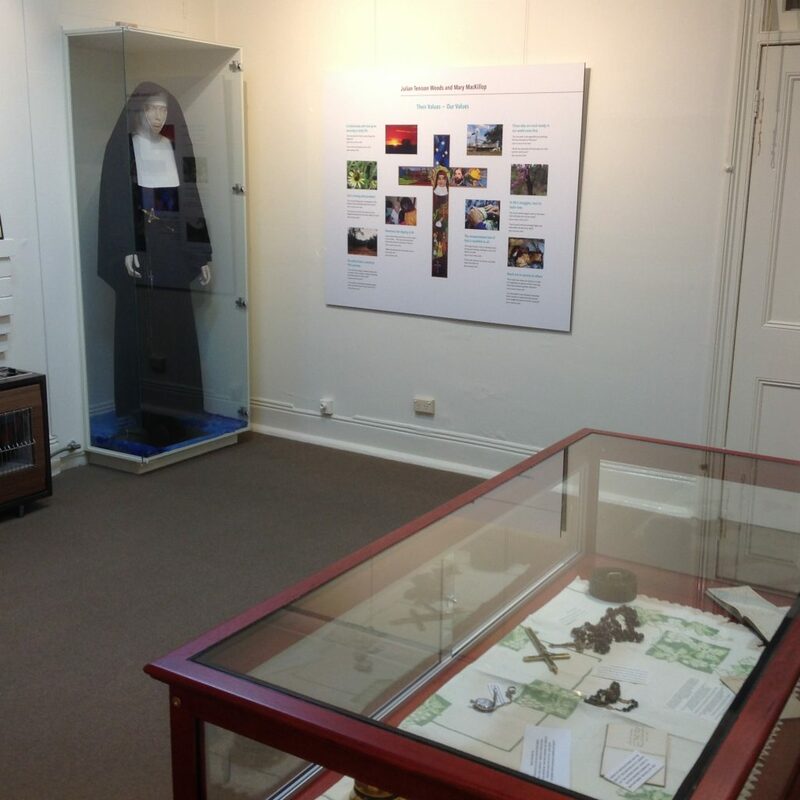 St Joseph’s Heritage and Conference Centre carries a rich heritage of the Sisters of Saint Joseph, a religious Congregation founded by Saint Mary MacKillop and Father Julian Tenison Woods. 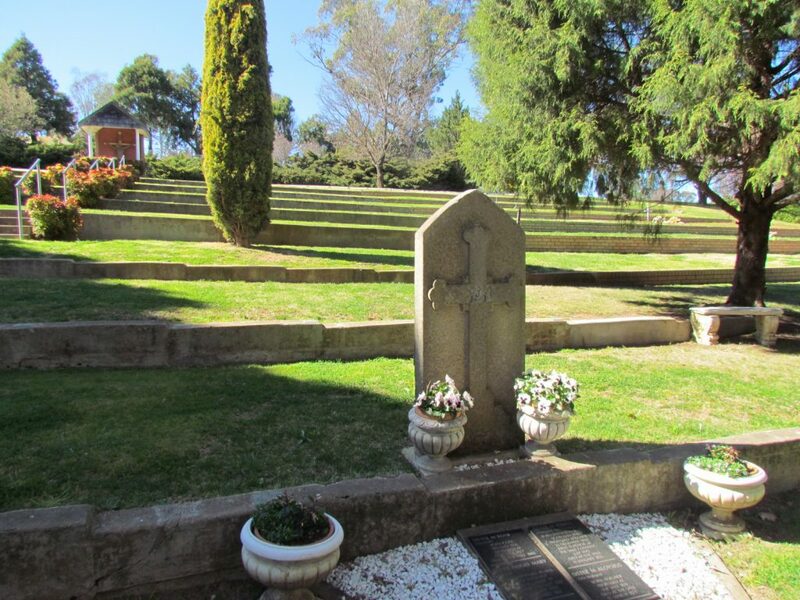 On 16 July 1872, Sisters Teresa McDonald, Joseph Dwyer, Hyacinth Quinlan and Miss Ada Braham, arrived at The Vale (later renamed Perthville) to make the first foundation of the Sisters of Saint Joseph of the Sacred Heart in NSW. They came at the invitation of Bishop Matthew Quinn who wanted them to establish convents and schools throughout the Bathurst Diocese. 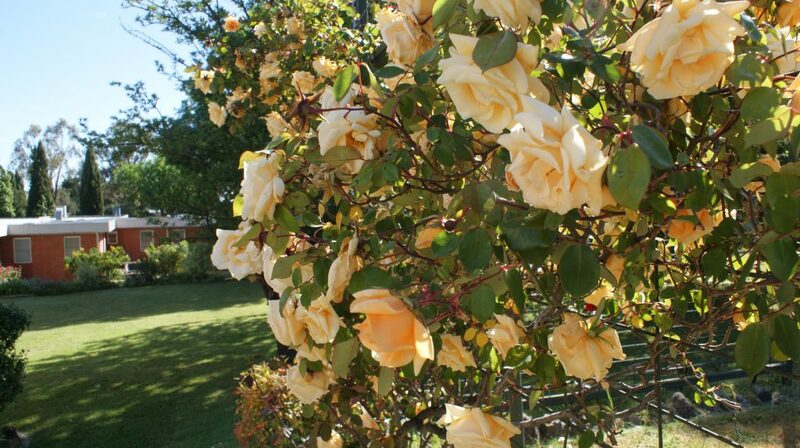 The Sisters of Saint Joseph were founded in South Australia in 1866 by Father Julian Tenison Woods and Mother Mary MacKillop to meet the educational needs of Catholic families. Although Father Julian Tenison Woods visited the Perthville convent many times between 1872 and 1882 and Mother Mary MacKillop visited twice in 1875 and came to the village in 1876, the two were never at Perthville together. 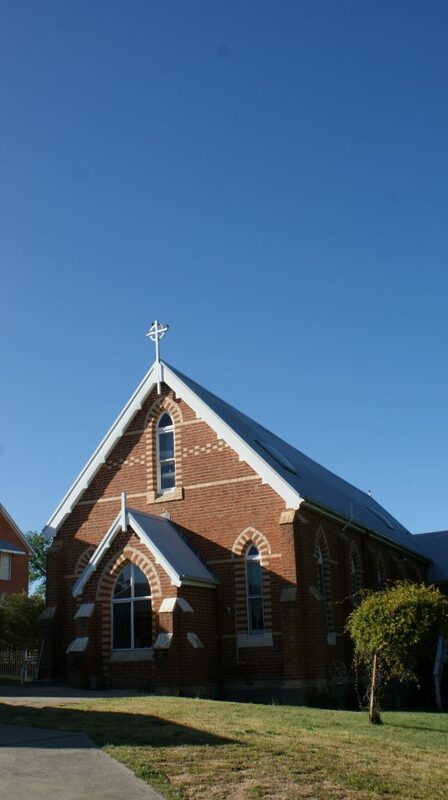 Perthville convent became the first foundation of the diocesan Sisters of Saint Joseph in 1876 and from here the foundations to Wanganui (New Zealand); Goulburn and Lochinvar (New South Wales); Westbury (Tasmania); Bungaree (Victoria) and Suain (Papua New Guinea) were made. The Sisters of Saint Joseph offered education to children in small, remote and regional areas and reached out to people in need. 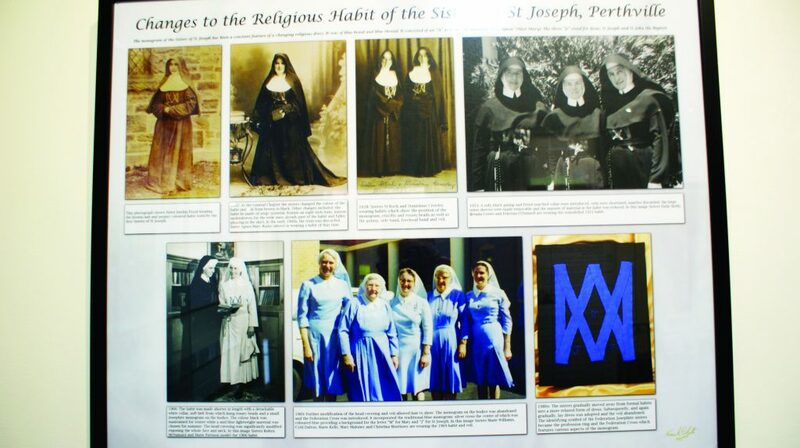 The work and influence of the Perthville Sisters spread throughout the Bathurst Diocese and beyond. The existing buildings at St Joseph’s Heritage and Conference Centre tell the story and hold the energy and love of the sisters, associates, family members and ex-students who have moved through the rooms and around the grounds. A spirit of hospitality is experienced by guests at The Vale Lodge, a welcoming place for groups attending retreats, workshops, and functions. The Perthville site continues to provide evidence of the commitment and faith shown by the founders and the followers of the Sisters of Saint Joseph.